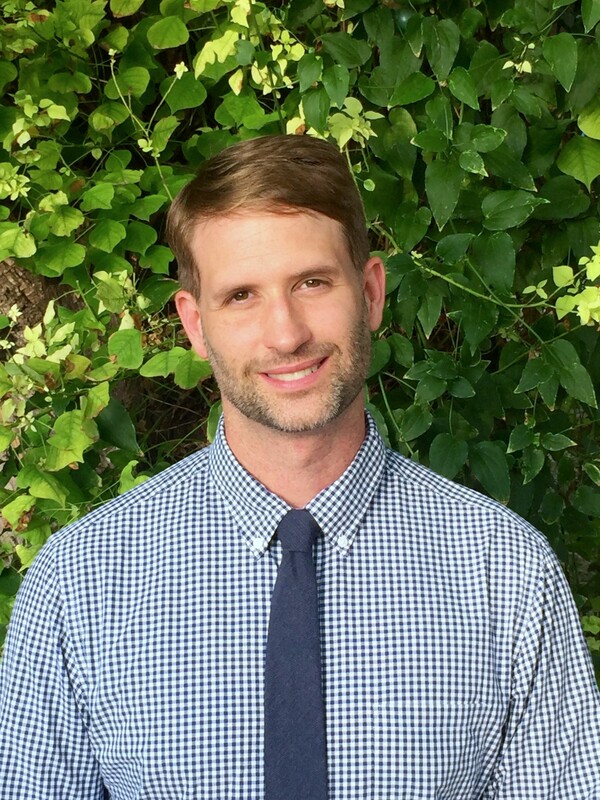 Ryan Sprott of the International School of the Americas in San Antonio has been selected as the recipient of the 2017 James F. Veninga Outstanding Teaching of the Humanities Award by Humanities Texas. U.S. Congressman Joaquin Castro will present the award to Sprott in a ceremony at the Education Service Center Region 20 in San Antonio at noon on Friday, October 20. The presentation will take place during a Humanities Texas professional development workshop on the U.S. Constitution for secondary social studies teachers. Humanities Texas’s annual statewide awards encourage excellence in teaching and recognize Texas classroom teachers who have made exemplary contributions in teaching, curriculum development and extracurricular programming. The organization received nearly 700 nominations for the 2017 awards. The James F. Veninga Award is reserved for the teacher who receives the highest rating from the panel of judges. Sprott, who earned his doctoral degree in education in 2016 and has been teaching for twelve years, teaches EngWhap, a blended AP world history and pre-AP English language arts course at ISA. Sprott is also the dean of the social studies department. Sprott’s interdisciplinary course, which he designed with one of his colleagues in the English department, provides students with a real world environment in which to learn world history and English and creates a space where students can address contemporary dilemmas while using historical evidence. Sprott extends learning outside of his classroom as well, designing trips to local historical sites, museums and public art institutes and even leading a yearly week-long trip through New Mexico along the Camino Real. Sprott will receive a $5,000 cash award, with an additional $500 for ISA to purchase instructional materials.